I always joke that Amway saved my life—not the soap. When I was ten or eleven, my parents joined Amway and started bringing home tapes (yes tapes, it was THAT long ago!) by people like Zig Ziglar and I learned about the magic of the subconscious mind to transform my life. It’s hard to overstate my excitement at learning not just that I could change the things in my life I didn’t like, but how to make those changes—by shifting the default programs in my subconscious mind. Each time I shifted out of a default pattern—a pattern that I had thought of as “me” but was really just familiar conditioning by family and society, and opened into more spaciousness, I experienced a greater sense of what was possible for me in this new space. There is often a wiggly area of uncertainty in this new space as the inner world reorganizes, and it’s easy to get spooked by the uncertainty because our physiological survival system is wired to prefer certainty (even a fear-based, sucky, but for-certain reality) over the spacious uncertainty of possibility. Once you get used to surfing the emotional, mental and physical reaction to uncertainty—it’s a skill that you can learn—the whole world opens to you, but not in the way you may think. It’s less about becoming something you are not already and more about the spacious possibility of being Simply, Naturally You. To be simply, naturally you is to practice the art of living from possibility rather than conditioning. It is getting curious about hidden beliefs that limit you and the emotional reactions that occur when those beliefs are challenged—instead of to blame, deny or repress those reactions. Like Michelangelo’s David, it is to chip away all that is not-you to reveal the true you, to live from your inner wisdom and the knowing that guides you every moment—if you have attuned yourself to listen. It’s also learning to value and trust the deep wisdom of your body and to learn to nourish your body and your life so that you can access your body’s innate wisdom. For me, deconditioning and diving deep into, and expanding my life from, wisdom & knowing have been my life’s obsession, and this focus has cycled through various lenses and explorations: world traveler, bestselling meditation author, yoga & meditation teacher, hypnotherapist, Akashic Records reader, coaching in the areas of mind-body fitness, authenticity, & wellness. And, most recently, an essential oil obsessive. 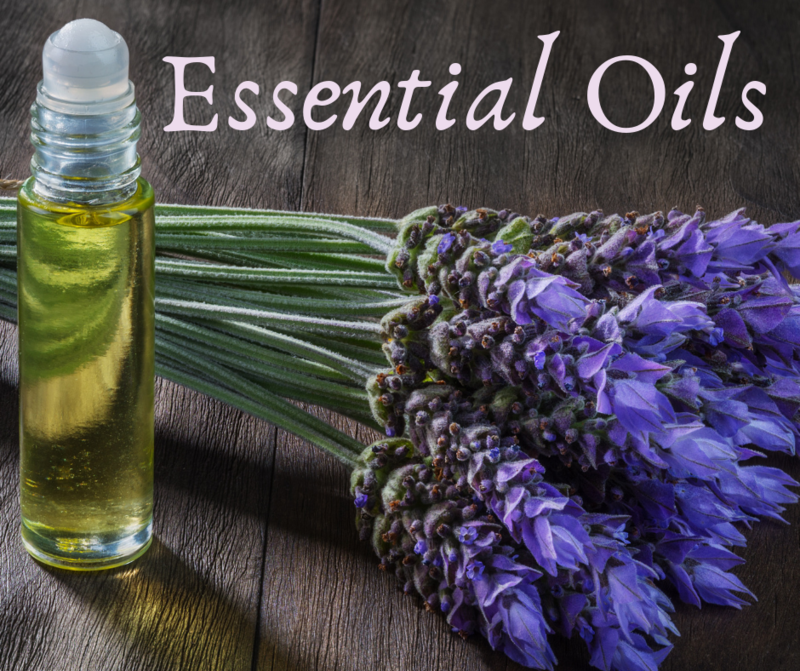 The magical elixirs of essential oils enrich, support and facilitate all aspects of this journey—mental, emotional, physical, and even spiritual. 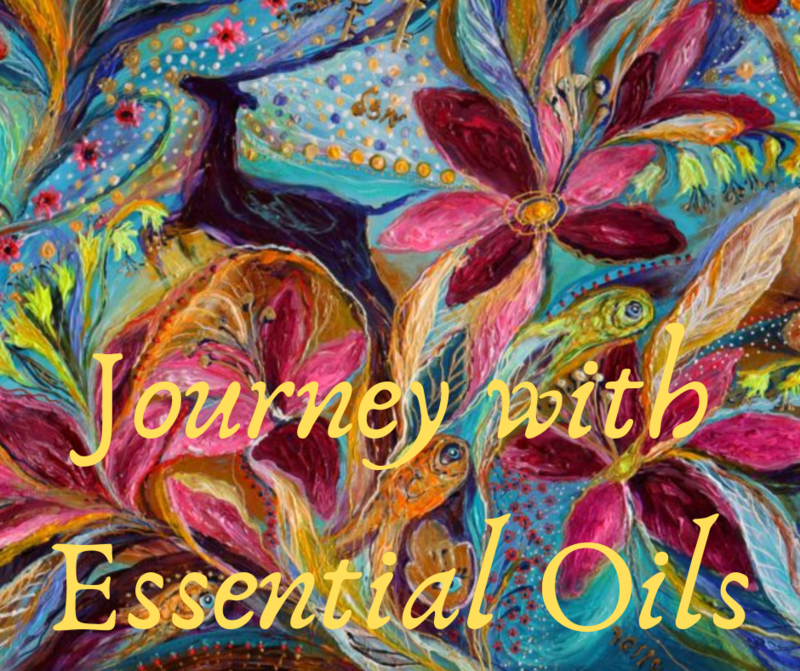 To me, the plant essences in pure, high quality essential oils bring the intelligence and personality of nature into your body to support health & wellness and also when used intentionally and mindfully facilitate emotional, mental and spiritual transformation. Most people don’t realize this—I didn’t—but the inner transformation of a spiritual journey requires a lot of energy and body resources. 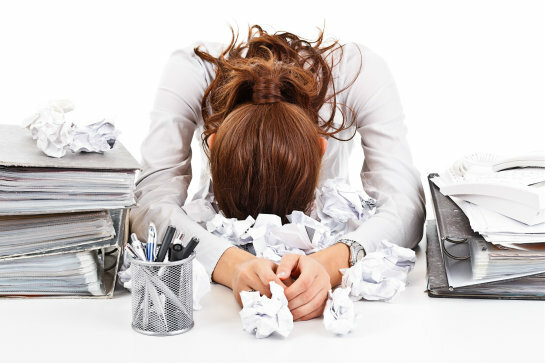 Deconstructing well-established subconscious patterns and creating new, more helpful patterns requires disrupting neuro-connections—which takes a LOT of energy—and consistently creating new ones—which uses even MORE energy and resources. Because inner work is more mentally & emotionally taxing that physical than physical work, it’s easy to dismiss the huge amount of body resources it uses. I sure ignored it. The result was that all my inner work took a toll on my physical body, though I didn’t notice it for a long time. I’m blessed with good genes, I have pretty good health & exercise habits, I had what most people would consider a normal to below normal level of stress. So, it took a few decades for me to really feel the toll. When I did, they hit hard. I felt fatigued, sleep was getting lighter and more interrupted, it took longer to bounce back from life stressors—all things that we think of as “normal” aging. But there is nothing normal about it. Our bodies are designed to regenerate, if we cultivate the nourishing habits that support this. FYI, many of the “health habits” we’ve adopted can actually work against the deep nourishment we need to thrive. 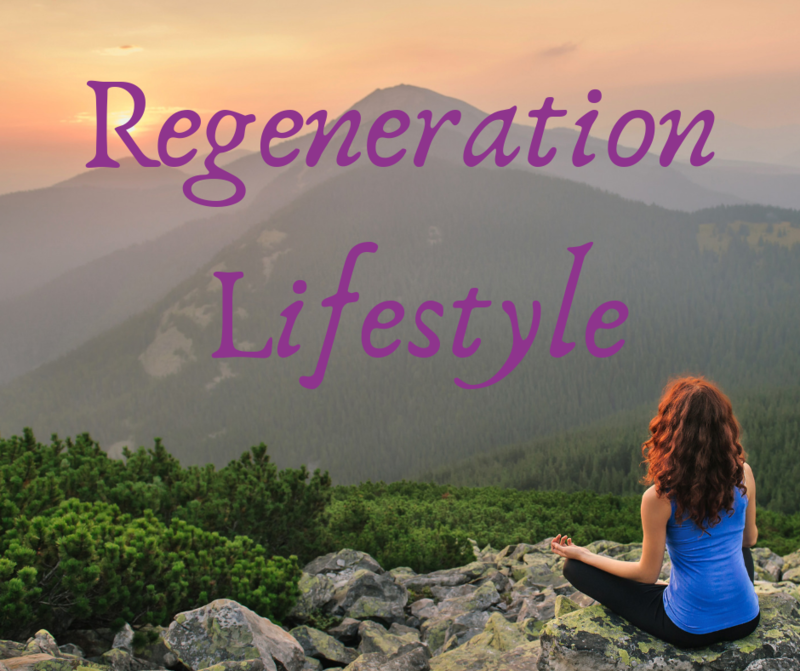 As with most people, years of pushing beyond what I now call the “Regeneration Zone” had gotten me far enough out of balance that I was having symptoms that alarmed me. Preferring natural interventions, I went to an acupuncturist, who sat me down and said, “It’s weird. You LOOK really healthy, but you have, like, no chi. Zero. I'm not sure how you're even alive.” No chi is like no life force, no vitality, a drop kick to chronic illness and the low road of decline. Like a lot of people when they get a wake-up call, I started making changes. I reworked my business to decrease stress, I reduced the number of fitness classes I taught to allow my body more rest and recuperation, I improved my diet and diligently followed a plan to restore my health and vitality. Three years later, I was feeling good. Healthy. 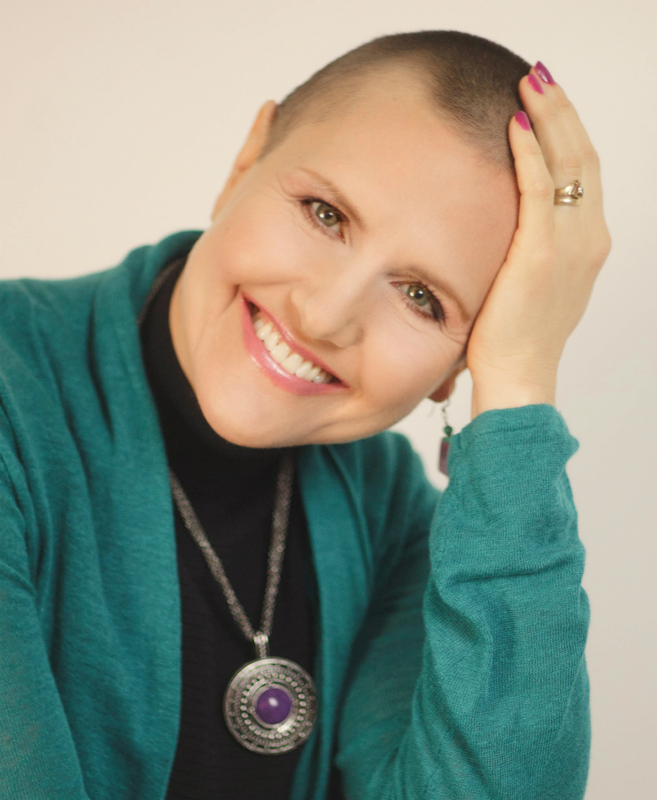 My chi was rising, life was more balanced and I thought I’d restored my health. It was in a state of pretty good health that I discovered dōTERRA, most known for their top-quality, pure, potent essential oils, and they also make an exceptional line of nutritional supplements. I loved the vibrancy of the oils, but was skeptical that the supplements could do more than the high-level supplements I had been taking, but I dove in and added the supplements to the oils in my daily protocol. Within a few weeks I noticed that not only did I have more energy and an enhanced sense of well-being, but things I had been working for started spontaneously appearing: Speaking opportunities that I had been after suddenly fell into my lap; new clients began to call me out of the blue; money started coming to me in strange (but amazing) ways. The only thing that had changed was that I had added the oils and supplements. Then I noticed something that really got my attention—the inner shifts I reached for on snapped into place much more easily than they had before. Almost effortlessly. I asked, and it shifted. Just like that. It was gloriously weird and very fun. I also noticed that I was more tapped into my wisdom and knowing. Turns out, when your body has the resources it needs to maintain your baseline health AND energy left over, amazing things are possible. From repair old damage like I rebuilt my chi flow, to shifting out of limiting patterns with ease, to having the inner quiet to access your inner wisdom. Conversely, when you are in stress—by which I mean that you are using up more energy and resources than you are taking in—your body stays in survival mode. It uses the resources it has to run default patterns because established patterns are the most energy efficient. When it runs out of those resources it steals what it needs from your long-term stores, like your bones. Think of managing your body’s energy like you would manage money. When you have enough coming in that you can do what you love and also bank what you need for retirement, you’re in a state of thriving. When you deficit spend your body’s energy rather like you would max out a credit card, you never catch up. Bankruptcy can rescue you financially, but bankruptcy when it comes to body energy is a scary, wake-up call diagnosis, if you’re lucky. To me, health and vitality are the foundation of being Simply, Naturally You, so you’ll see a lot about physical health as part of the pathway to living from your inner wisdom and knowing. I’ve actually come to think of vibrant health as a prerequisite to living your most possibility filled life. The longer you wait, the more you have to repair before you can thrive. That said, I think wherever you are in your journey, that’s where you start. I hope you find nuggets that help you along the way. 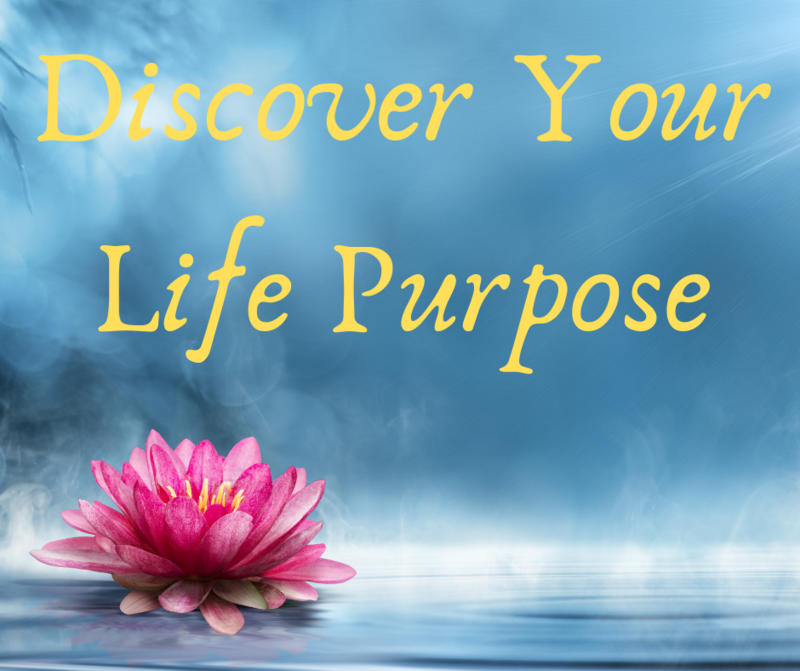 Some ways you can work with me directly are to join the Empowerment Tools to Nourish Your Best Self Facebook Group where I do our Essential Oils Journeys, join my essential oil team and start to cultivate the Regeneration Lifestyle, or explore your life purpose with an Akashic Records reading. If you’d like to work together or go deeper but aren’t sure how, schedule a conversation with me HERE and we’ll find a way forward for you, or if there are no times available, use this contact form to send me some that work for you.